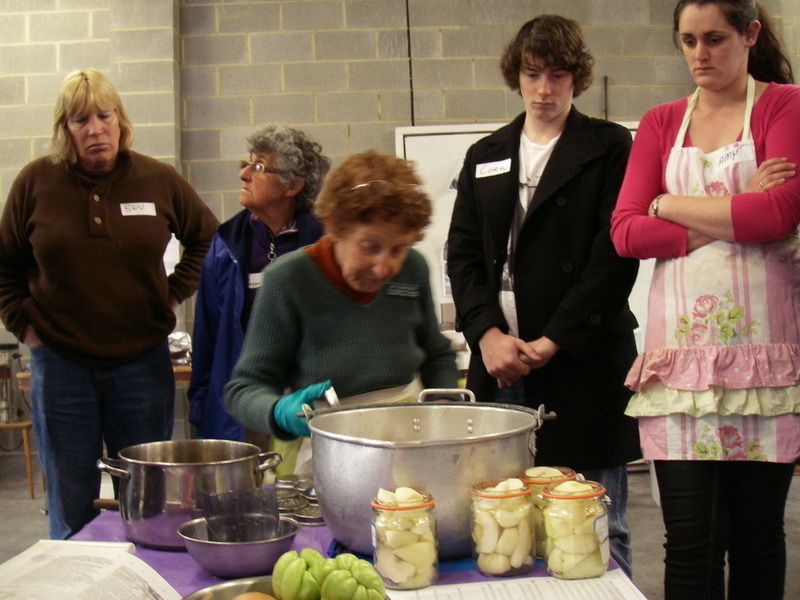 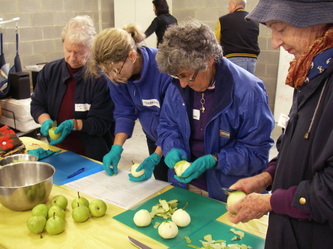 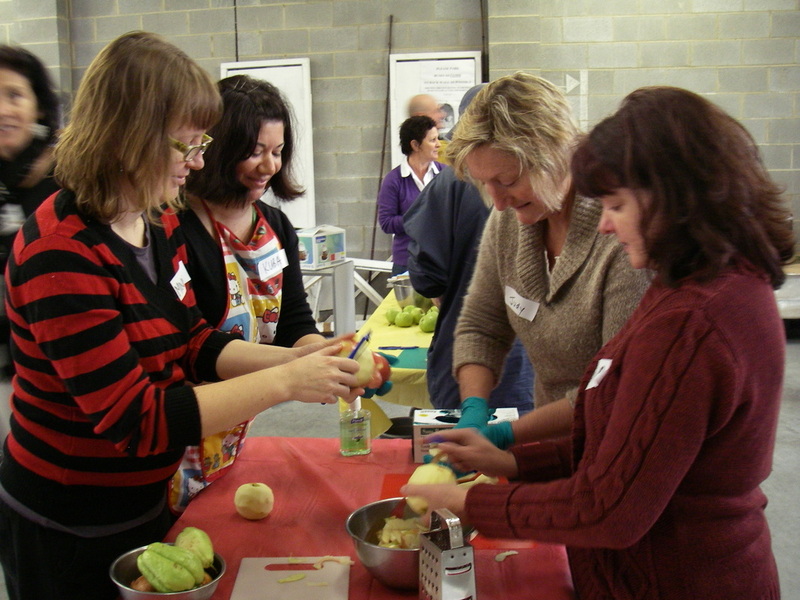 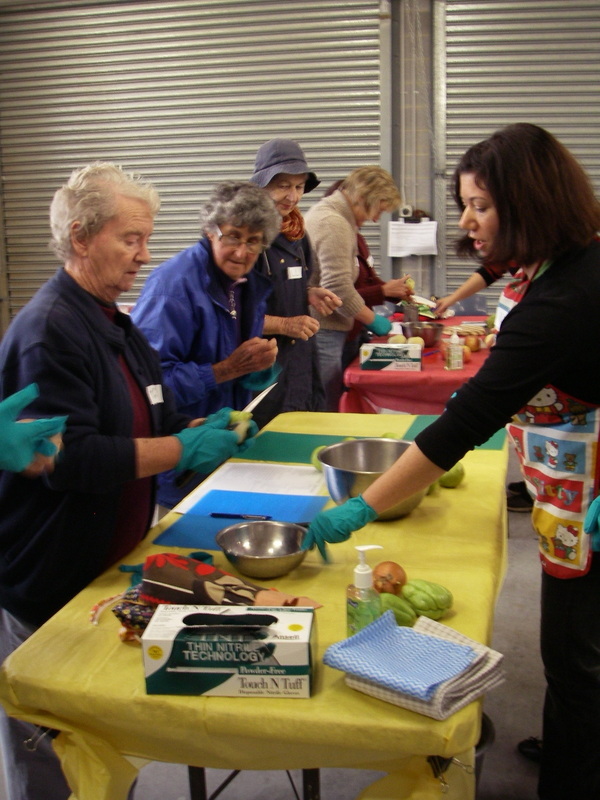 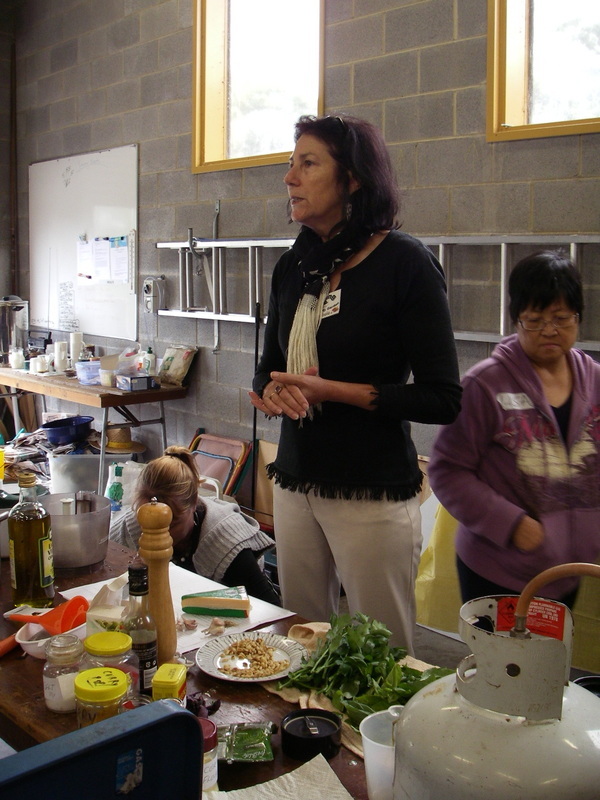 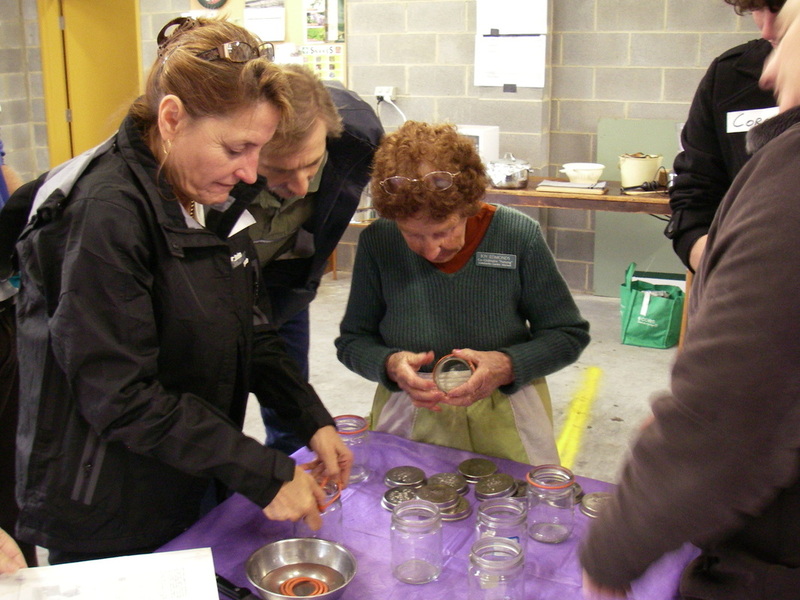 Run by volunteers from the Morisset Sustainable Neighbourhood Group, and the Yunung Indigenous Community Garden, our workshop brought over 20 people together to learn about the lost art of preserving fruits and vegetables. 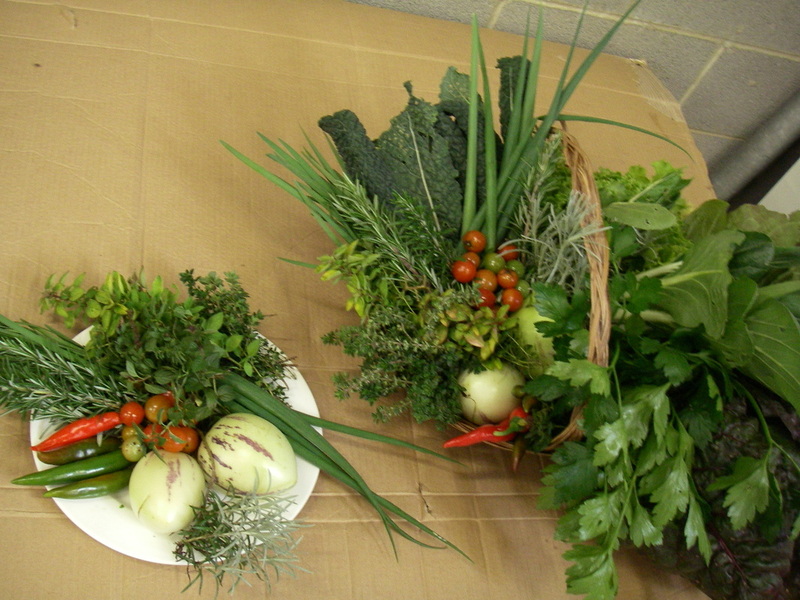 We wanted to share the knowledge of our members, and encourage people to use excess fruits and vegetables that often come with bumber harvests from our backyard gardens. 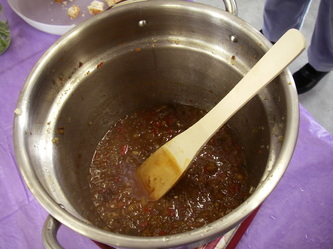 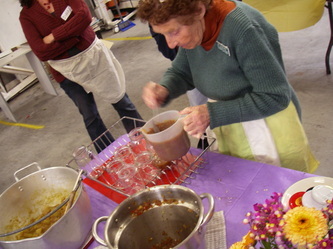 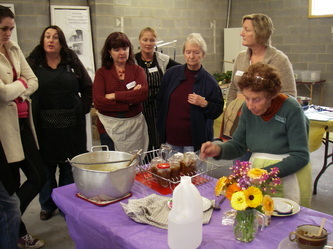 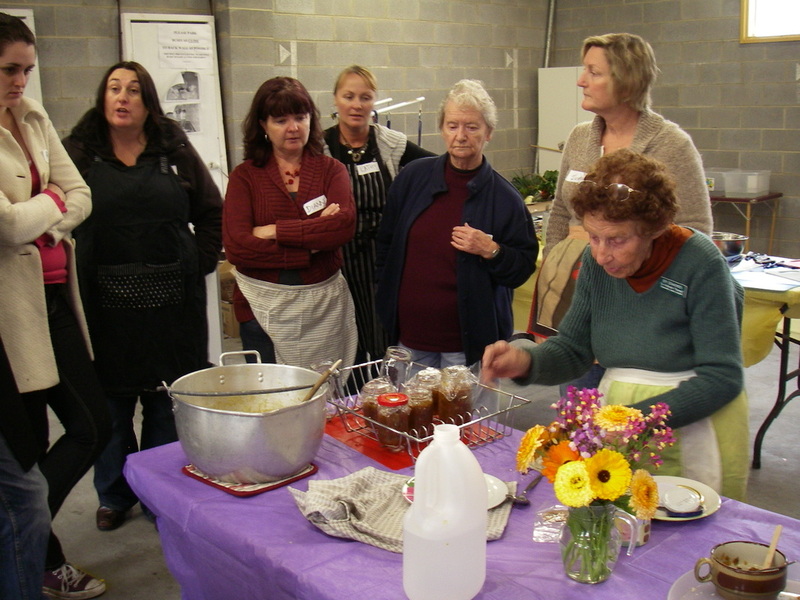 As you can see the workshop was very hands on, and everyone got involved in chopping and preparing a range of preserves. We preserved some apples and pears using a Fowlers Outift, and made a batch of Choko Mustard Pickle, Chilli Relish, Basil Pesto and Rocket Pesto - yum! 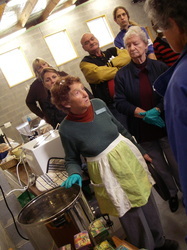 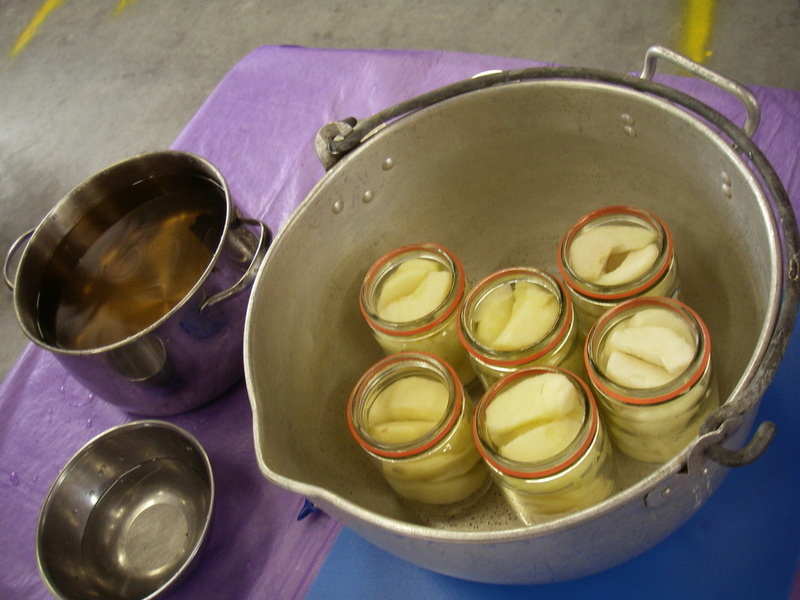 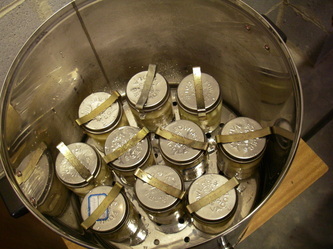 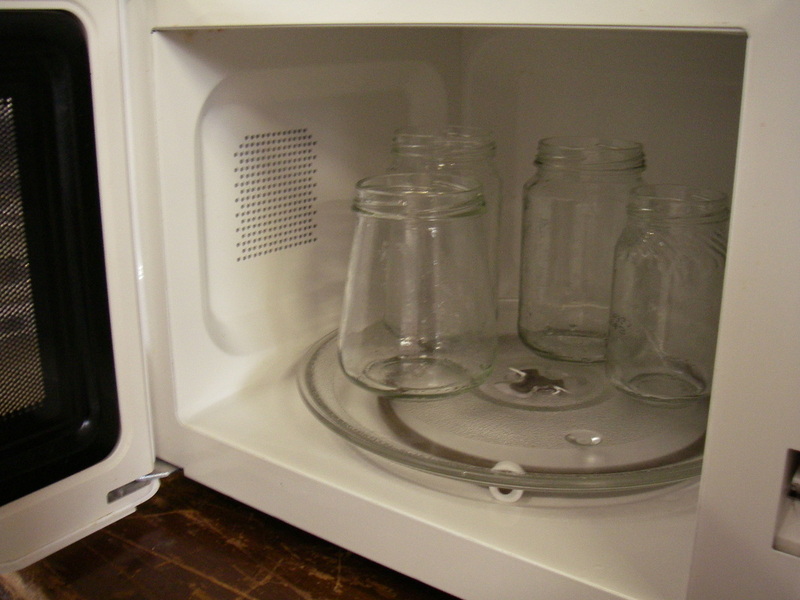 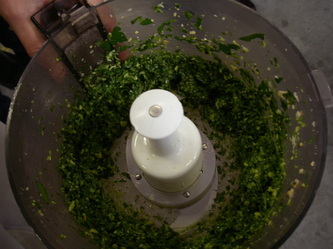 Everyone went away with some new preserving know-how, and bellies full of delicious pickles, relish and pesto. 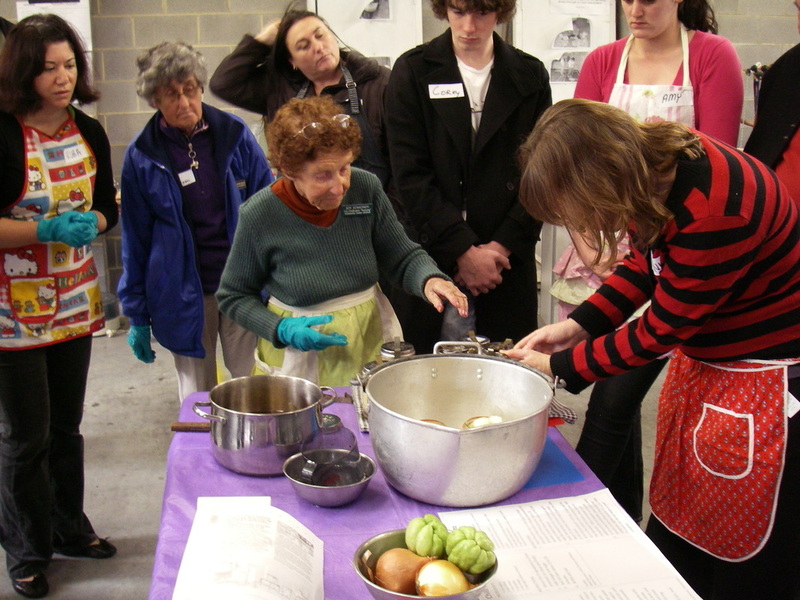 Find out about our upcoming workshops in the 'What would Nanna do?' series.